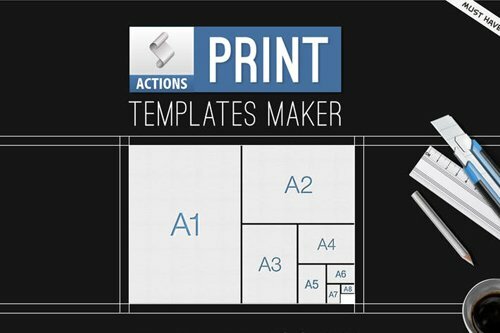 A Photoshop Actions Set that creates Standard Print Templates for Adobe Photoshop CS and CC. All the Business Cards and Brochures Print Templates, with 5 mm bleeds. Included all the most used standard formats: all the ISO 216 standards from A1 to A10 | all the business cards standard formats, Worldwide formats. | Tri-Fold brochure – Letter and Legal | Double Parallel Brochure – Letter and Legal | Half fold Brochure – Letter, Legal and Tabloid | Create standard Print ready documents, in one click! 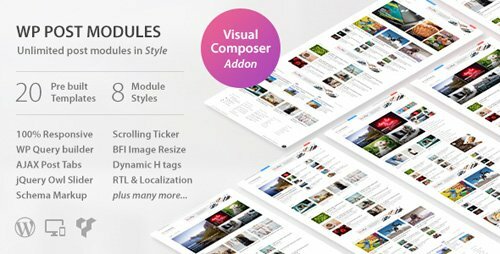 No anymore harass in searching the correct size and designing the template with bleeds, these Actions will do the job for you. | Every Action contains the size specifics, the type of document and the orientation (horizontal, vertical). | Automatic Bleed and Size in one Click, create blank print documents for Photoshop easily.